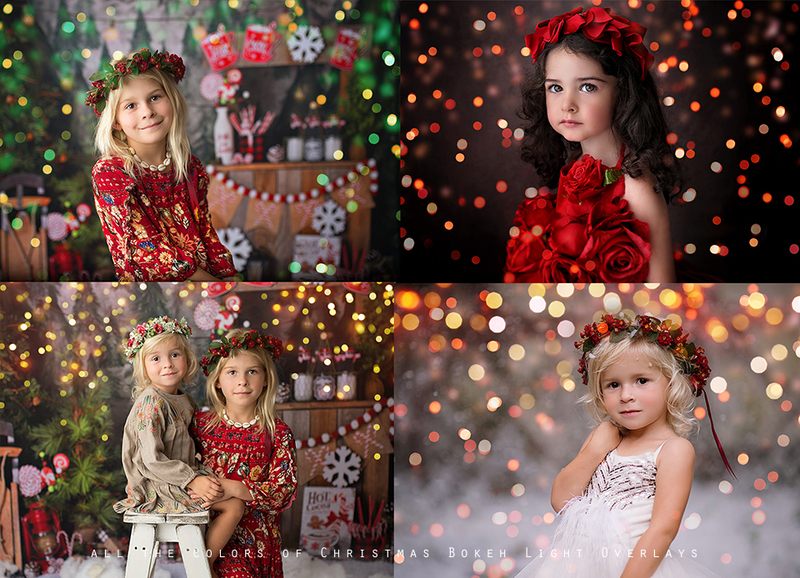 Introducing New All the colors of Christmas Bokeh Light Photo Overlays. 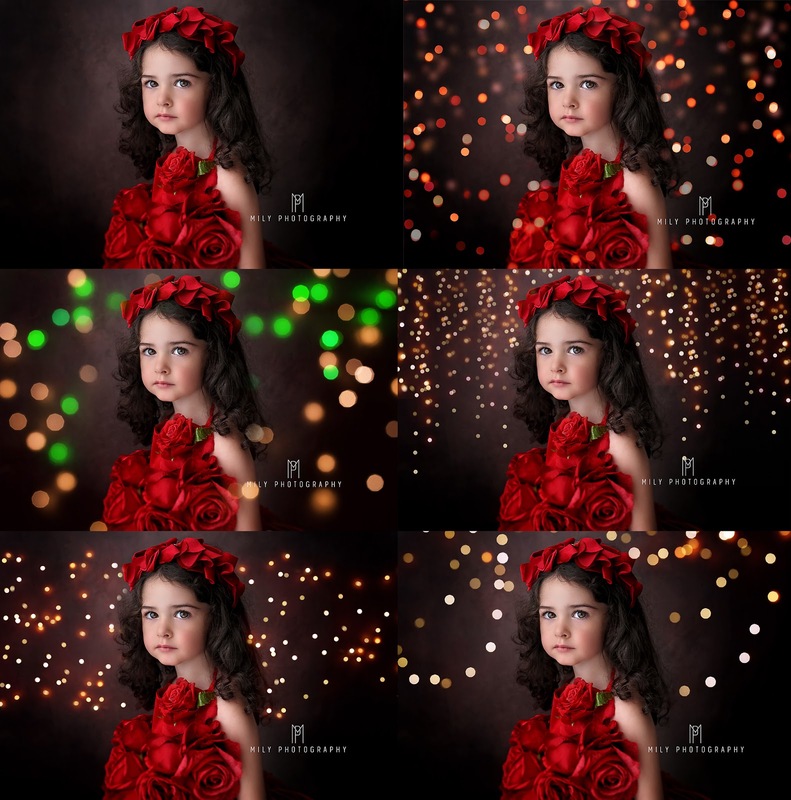 Add beautiful, Christmas red, green and golden lights to your Holiday photos in seconds. Each overlay has been created in camera, these are real bokeh effects. 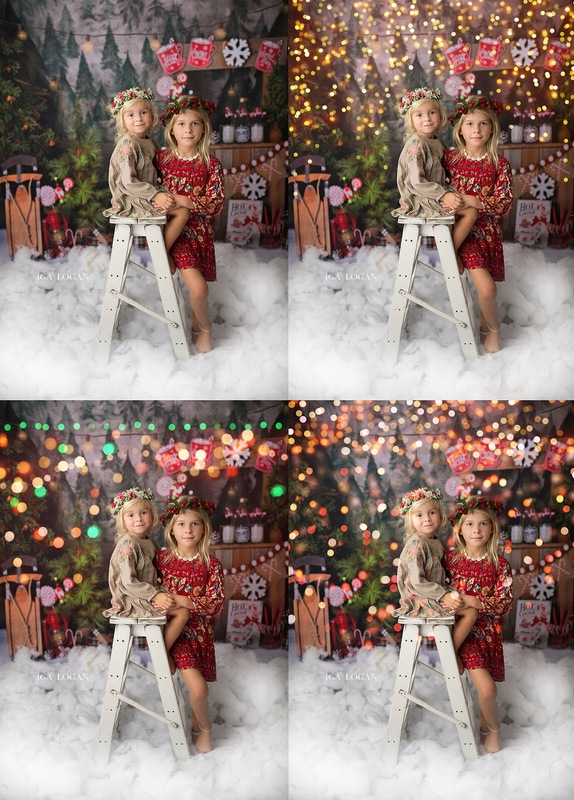 If you are not familiar with bokeh light overlays, not sure how to use them, you should check our Free Complete Guide to Christmas Bokeh Light Overlays Here. How to add Christmas Bokeh Light overlays Video Tutorial is available on our YouTube channel.